View driftwood wedding favours keyrings PRICES, PHOTOS, and INFORMATION below. PLEASE NOTE that our driftwood wedding favours keyrings are sold WITHOUT the “Thank you for sharing our special day” tag – these “Thank you for sharing our special day” tags in the photos of our driftwood wedding favours keyrings on this page are used just as an EXAMPLE of what you might add to your driftwood wedding favours keyrings as a thank you message tag. Idea: Our driftwood keyrings can be used for giving as gifts to any group of people, not just as wedding favours for wedding guests. Driftwood wedding favours keyrings – our driftwood wedding favours keyrings are sold WITHOUT the “Thank you for sharing our special day” tag. Sold only in these batches listed below. The discounts below apply for an order placed at ONE time, not for a number of orders placed over a period of time. Postage and Packaging Price – AT LEAST R99 for Postnet to Postnet and AT LEAST R30 for packaging, and is only quoted once you have placed your order, after we have weighed the products, and have a better idea of the size of the parcel or parcels needed. Hemp and driftwood – rather than use nylon, string, wool, embroidery thread, ribbon or even sisal to thread through our small pieces of driftwood and tie onto the keyrings for our driftwood wedding favours keyrings, we like to use gorgeous and natural hemp. Each driftwood wedding favour keyring has two small pieces of driftwood. We drill a small hole into each small driftwood piece and then we thread a length of hemp through that hole. We tie the hemp to a small keyring, leaving quite a bit of length of two threads of hemp dangling down from where it is tied to the keyring. We place these two lengths of hemp threads together and tie two knots, spaced a little apart. We do exactly the same for another small driftwood piece, and then add the two small keyrings to a larger keyring. Hemp and driftwood wedding favours keyrings – perfect wedding favours for a beach wedding or rustic wedding. 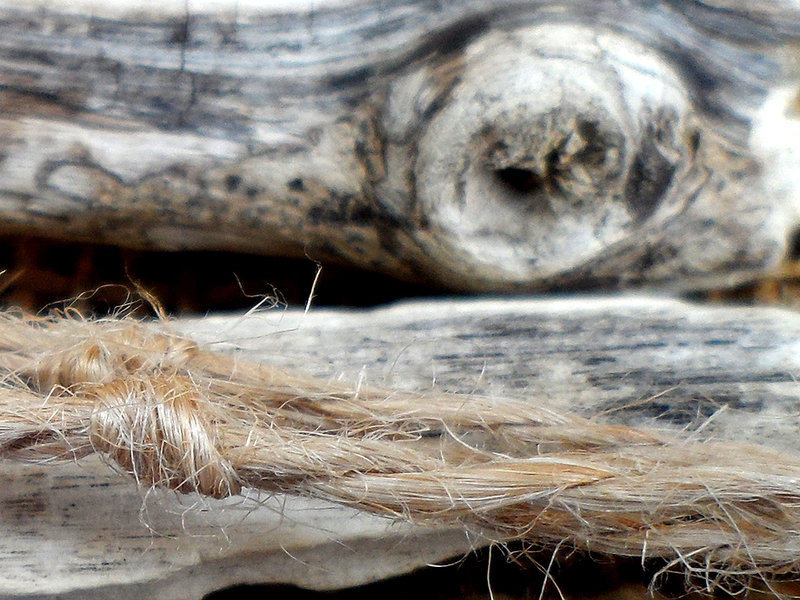 We find and collect these small pieces of driftwood for our driftwood wedding favours keyrings ourselves – on beaches in or close to East London. The length of each small driftwood piece that we use for our driftwood wedding favours keyrings varies between roughly 5cm and 12cm. We do NOT supply “Thank you for sharing our special day” message tags. Our driftwood wedding favours keyrings are sold “as is” – no message tags, no special individual packaging, not in any individual gift boxes or anything. Presentation of each one is up to you, to be done by you. Wedding favours thank you message tags – make thank you message tags easy to rip off so that your wedding guests actually use their wedding favour gift. Perhaps have your “Thank you for sharing our special day” message (or other message if you are not going to use our driftwood keyrings as wedding favours gifts) printed onto natural handmade paper, or at least onto card that looks natural and is light brown in colour. Present each of the driftwood wedding favours keyrings in, on, or hanging from something that has the “Thank you for sharing our special day” message tag on it, so that the keyrings are all ready to be used by your wedding guests! If attaching the “Thank you for sharing our special day” message tag directly onto each of your driftwood wedding favours keyrings, then perhaps use paper rather than strong card, and attach the message tag in such a way that it can be ripped off easily. It is perhaps likely that more of your wedding guests will actually use the wedding favour if it doesn’t have “Thank you for sharing our special day” on it – and won’t it be lovely to have many people out there thinking of the happy bride and groom every time they see or use their driftwood wedding favour keyring gift? Driftwood keyrings – a great gift idea for any beach type or rustic type or natural type occasion. Our driftwood keyrings are not just driftwood wedding favours keyrings for wedding guests at your beach or rustic theme wedding. Give them as gifts to other groups of people – perhaps to your office staff, gifts or prizes at a ladies tea, gifts or prizes at a bachelorette party – or even buy in bulk (as per our list of prices higher up) for selling individually from your own shop. You might also consider making your own driftwood wedding favours keyrings or other driftwood wedding favours. Our 5 to 10cm driftwood pieces cost R6 each. Discounts apply if spending at least R200 for one order of our small driftwood pieces – see our small driftwood pieces Prices and Discounts page.